I missed a pretty major anniversary a couple of days ago. 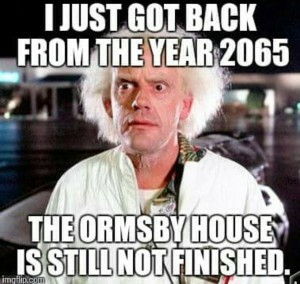 The Ormsby House has been under renovation for 15 years! 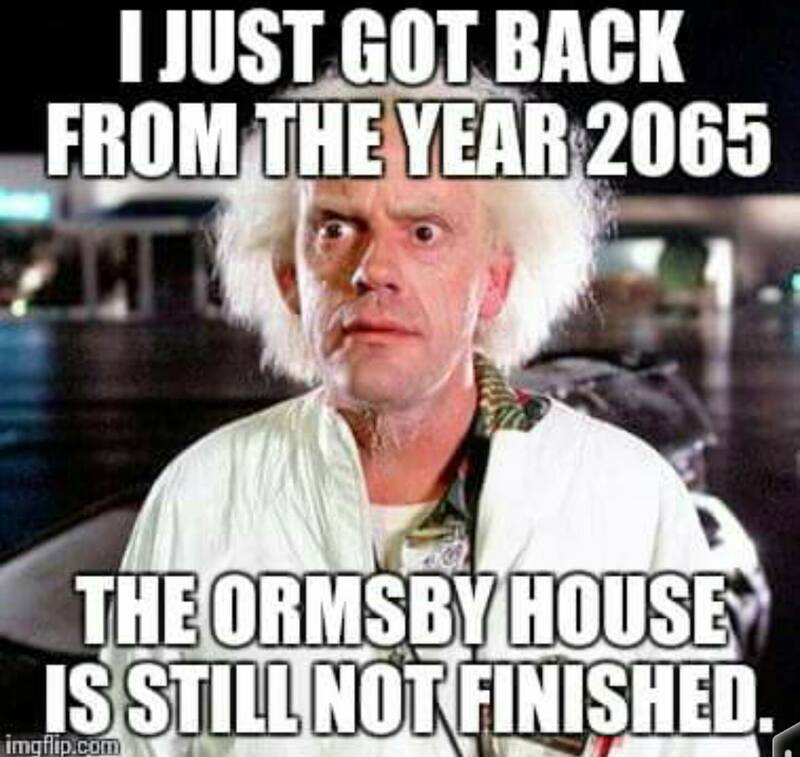 It was on September 21, 2000, that the owners of the Ormsby House announced that they would be closing the hotel for a major remodel, and on October 29, 2000 at midnight they locked the doors for the last time. The above meme has been making the rounds on Facebook, and the timing couldn’t be more perfect! The big post I did for the Ormsby House’s 10th anniversary, in 2010, has a history of that summer/fall of 2000 when plans for the remodel became public. This is awesome! And I’m guessing when it’s finally completed, I’ll be able to fly my DeLorean to the grand opening.